The soccer star, Austine Jay Jay Okocha is said to have put one of his many houses for sale due to God knows what. Though, some people said his idea of selling the house may be unconnected to global economic crunch that is eaten deep on him. The property, according to a reliable source, is one of the many properties owned by the footballer within and outside Nigeria. 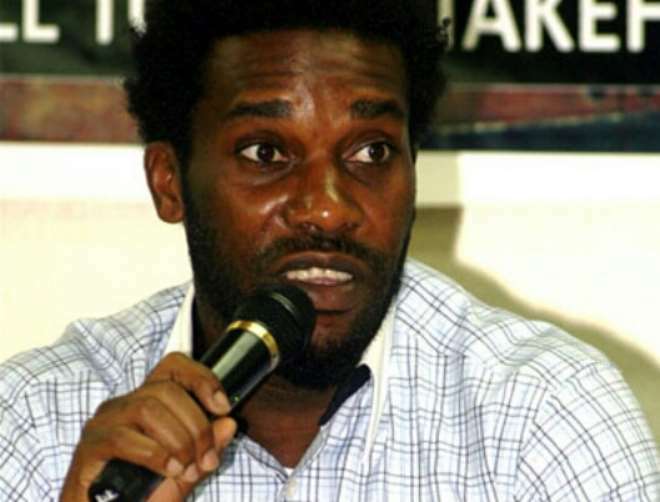 Information gathered by www.nollywoodgists.com indicates that Okocha is putting up the building located in Akute, Ogun state for sale at the cost of N17 million. At the moment people are living in the house. A source within the area where the house is located informed us that Okocha rarely visit the house but he has people who manage the place on his behalf.